The L40/50FWS is a low-top, cast-in fire collar for concrete slabs 150mm and thicker. Approved for Floorwaste & Shower and some Stack applications. 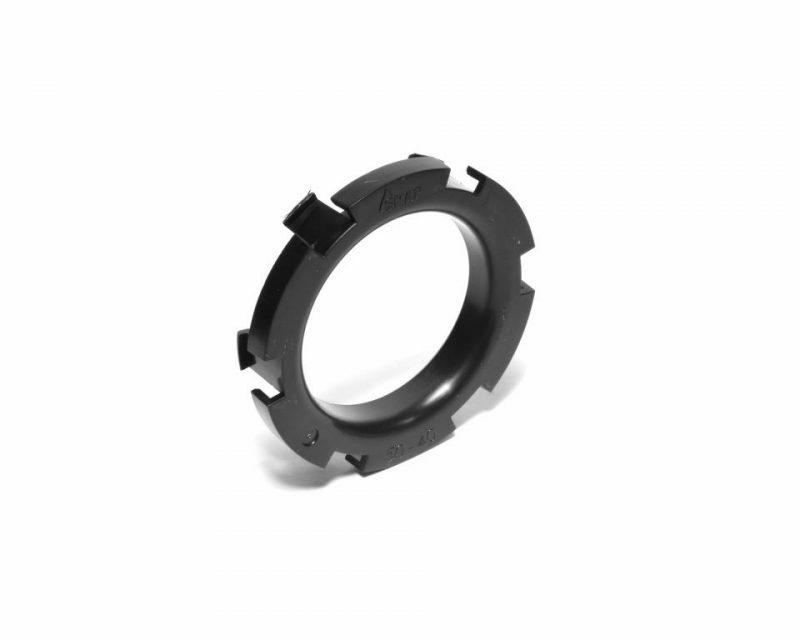 The collar comes with a reducer ring in place for use with 40mm pipe. For pipes larger than 40mm, remove and discard the ring.